Masuzu: Masuzu was the one who kept my interest for the entirety of the show. She’s that “perfect girl” that all the guys love and all the girls hate. What seems to be like a complete miracle for Eita turns into a rather spiteful, trollish ploy to stop getting guys from asking her out. Eita’s influence does grow on her and she does show a lot of vulnerable moments. That factors in to the whole, “Fake” thing she has going on. Whether or not those moments of weakness and appreciation is all fake is pretty convincing to say the least. Her blackmailing and fake personality was what kept me watching the show. The ice cold demeanor finally cracks at the end, and it was nice seeing her warm up for once in her life (but was that fake too?) Plus, the Jojo references, sweet christ. Jojo had itself an advertising program in an airing series, what perfect time to have the series animated. Chiwa: If I could fix one thing with this series, it would be to remove Chiwa. 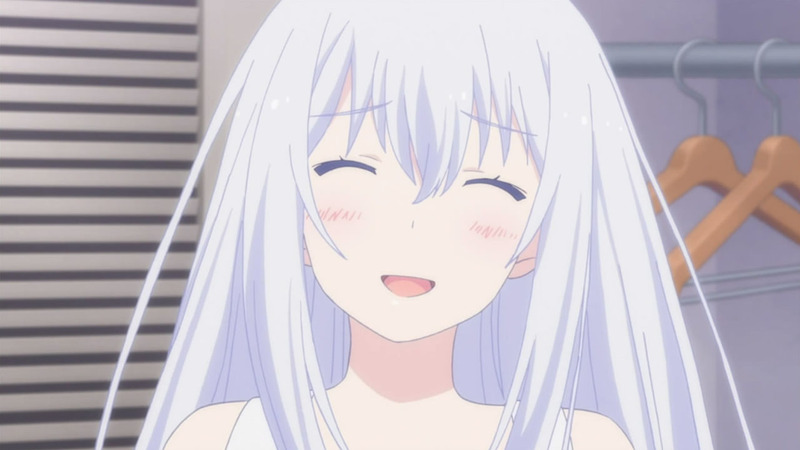 She’s the typical childhood friend desperately in love with our main character, and the said main character can only see her as a sister type figure. Chiwa’s self entitlement to that status prompts her to do….nothing in particular to assert her dominace in the harem. Chiwa is essentially a useless character to me and I liked her the least. Fuyuumi: Fuyuumi is yet another reason why I kept watching. 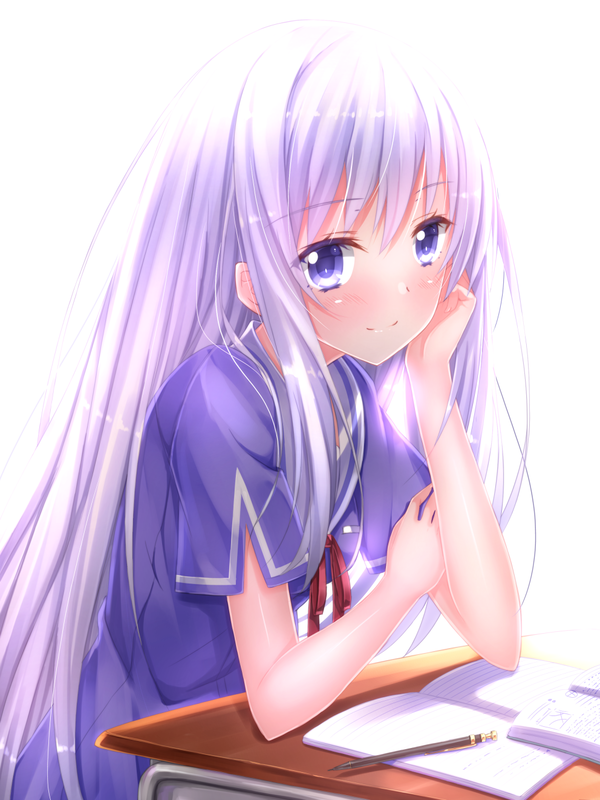 While her arc was a bit dragged out (which only made me anxious to see how rushed they would make the ending) I liked her the most from the childhood friend crew. I feel like she’s the main rival to Masuzu (because she’s the only serious one in the group). She has a goal in mind and already has thoughts of marriage in their heads, she’s even delusional to boot. Hime: I never took Hime seriously in the entire series. She gets like one episode of focus and it’s off to Fuyuumi’s arc. Hime’s delusions burn even stronger than Eita as she still hasn’t snapped out of her own little world. Instead of being an actual childhood friend, she rather forces herself into the mix. While I never saw her in serious light, she is EXTREMELY adorable. In terms of the final episode, Mana’s encouragement for Eita to keep up the act ironically leads to more romance in Masuzu’s part. Eita’s aunt being the whiz here forsees the battlefield-harem end and suggests Eita to opt out. He agrees and checks on every girl. Eita’s solution for Hime makes him turn down his delusional character’s role but that empowers Hime even further. Then he tries to rip up Fuyuumi’s marriage contract, but she is able to get a blood mark of his fingerprint on it and does her thing for running outside. Chiwa however gives him a kiss and then Masuzu shows up…So in short, everyone’s flame is fueled up and ready for some more non-sense. I’ll give points for Masuzu and Fuyuumi for making this experience a bit more pronounced that other shows of this sort. I also really enjoyed the EXTREMELY smooth art style they used. Other than that…there’s really not much else left to say. It’s just another highschool harem featuring a regular highschool boy and a groups of girls liking him for god knows why. Hmm, a harem that tried to do something different. At least the girls with developed bodies are worth the eye-candy…but still not enough to make me pick it up. 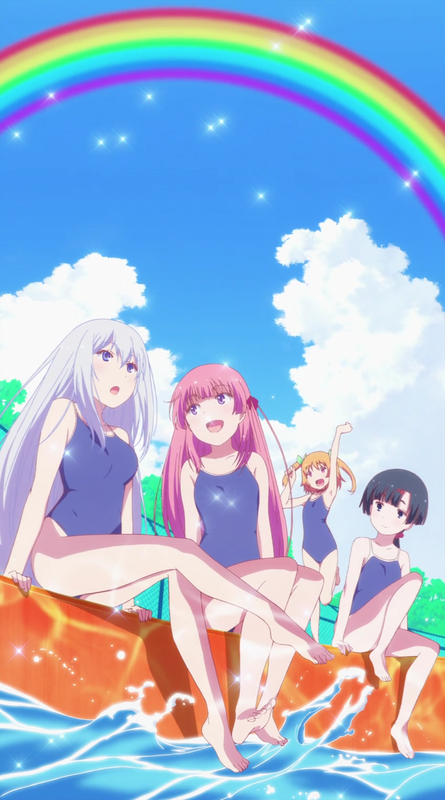 Oreshura was just another forgettable harem in a “meh” season in my standards. Key words being “Your standards”. Anyway, I am humbled by this accomplishment.